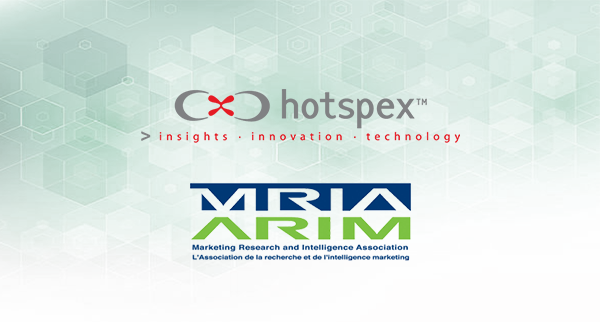 May 2018 - Hotspex, Inc.May 2018 - Hotspex, Inc.
Fresh off being voted the Most Innovative Insights Company in North America by Clients, Hotspex to speak about what keeps CMO’s up at night. Shane’s talk at the MRIA will cover. With CMO tenure shrinkage a near constant, what does the future of the marketing function hold? Will the CMO go extinct, being replaced by Chief Growth Officers? What is the impact of this on long-term brand building? What is the impact on the career trajectories for marketers? What does all this mean for the insights business? How do current CMOs want their insights served up? How will the requirements for successful insights leaders change in the coming years? Where are the emergent opportunities in insights going to reveal themselves? Shane has had the privilege of interviewing many sitting and recently-departed CMOs to find answers to these questions. Shane will give a provocative talk that will help all stakeholders of the insights industry understand what the future holds. The future of marketing straight from the CMO’s lips. What is keeping CMOs up at night that insights professionals can help with. 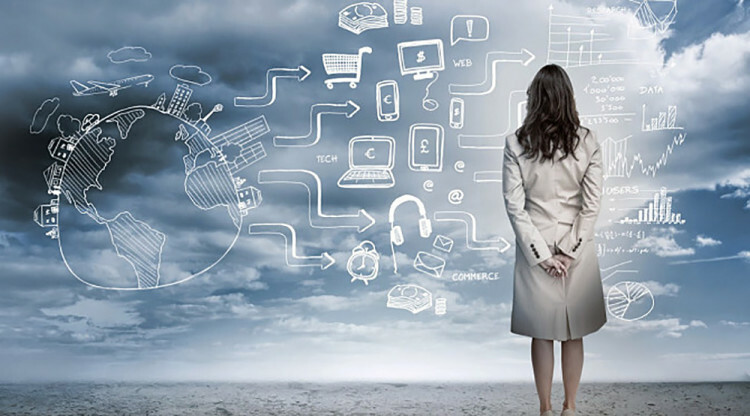 How CMOs are looking for insights professionals to evolve in the future. As founder and CEO of Hotspex, Shane has surrounded himself with talented marketing and behavioural scientists to build innovative award-winning methodologies, while working with 15 of the top 20 global advertisers in over 30 countries. 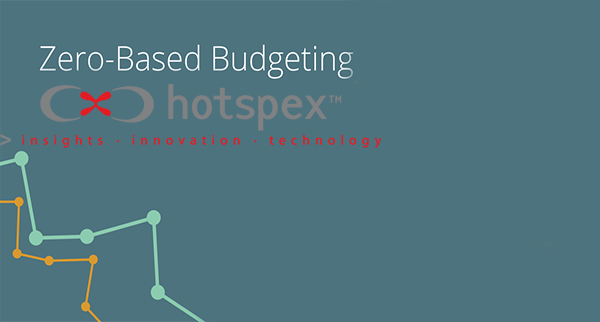 In recent years, Shane and his team have launched cutting-edge implicit measurement tools, and Hotspex has been voted among the top 20 global most innovative insights consultancies for three years in a row. With over 11,20 followers on LinkedIn, Shane’s opinion of the future of marketing, insights, and advertising is sought after by senior marketers around the world. His passions are for super-cool, tech-driven new ideas, the future of MR, and his wife and three young sons. Unfortunately what’s good for the next quarter isn’t always good for the long-term viability of a company or brand. ZBB creates a culture of austerity. When everything is up on the chopping block and management is expecting cuts, cuts will be found—whether they make sense or not. And when these cuts go too deep, they can hit the brand equity bone. Brand equity, the premium the market is willing to pay for a product, is built primarily through advertising and product experiences. 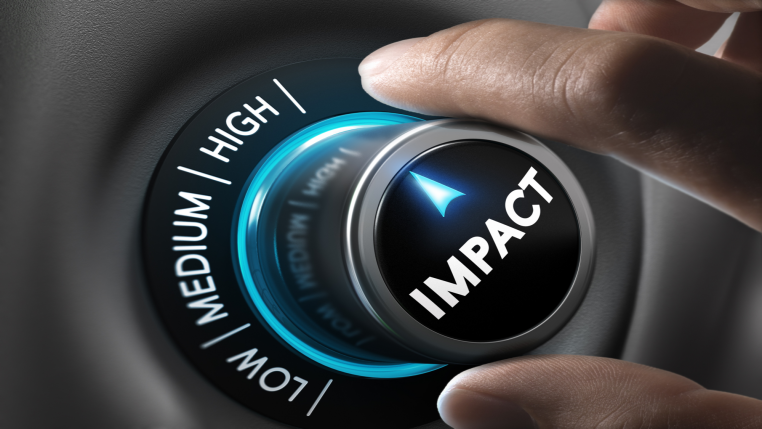 Budget cuts that result in a quick jump in profits can simultaneously and, just as easily, lead to a bigger reduction in revenue and profit over time if they hurt brand equity. The key difference is that Under Armour is executing on its Right Space consistently.They evoke the same,right feelings in consumers with everything they do. They make their customers feel self-challenged, accomplished, and proactive in life. The brand oozes an “I Will” attitude not just in their commercials, but in everything they do. Effective marketing is relentlessly consistent or it is nothing. This is how to build mental structures, top of mind awareness, and drive sales, as Byron Sharp explains in his seminal book How Brands Grow. Conversely, inconsistent messaging destroys advertising efficiency, undermining the goal of ZBB. And yet, marketers are notorious for constantly changing and tweaking anything and everything, sometimes just to justify their own staff and budgets and to put their fingerprints on something new. Companies can’t (and shouldn’t) do that when operating lean—or ever, for that matter. It’s counterproductive. Inconsistent brand identity keeps consumers from forming an emotional bond with the brand. Consistency is key. Logos, packages, spokespeople, advertising, and everything the company does or creates must be in alignment—tuned against the Right Space—or you end up with your marketing dollars working against each other. You can learn more about a brand’s emotional Right Space at www.hotspex.com. Get prepared for disruptive innovation in TV and digital advertising. These Screen Matchmakers are introducing new tools and tech that bring TV and digital media closer together, enhancing advertising budgets and delivering better ROI for brands. Attend ACA’s executive forum for a glimpse at the future of media buying. 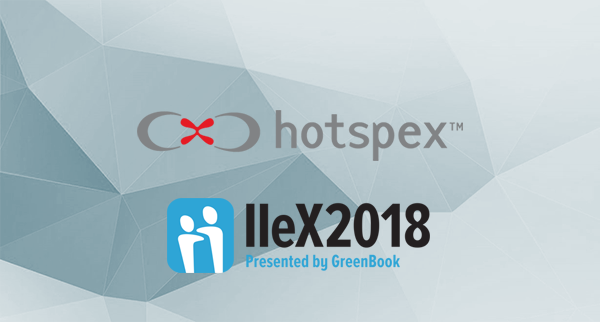 On May 10th, the Hotspex UK team was thrilled to attend London’s inaugural IIEX Behaviour conference (presented by our friends at Greenbook and held at the historic BAFTA 195 Piccadilly). After 3 successful conferences in Chicago, IIEX Behaviour has finally crossed the pond with the bold purpose of understanding,measuring and predicting consumer behaviour with behavioural science research.